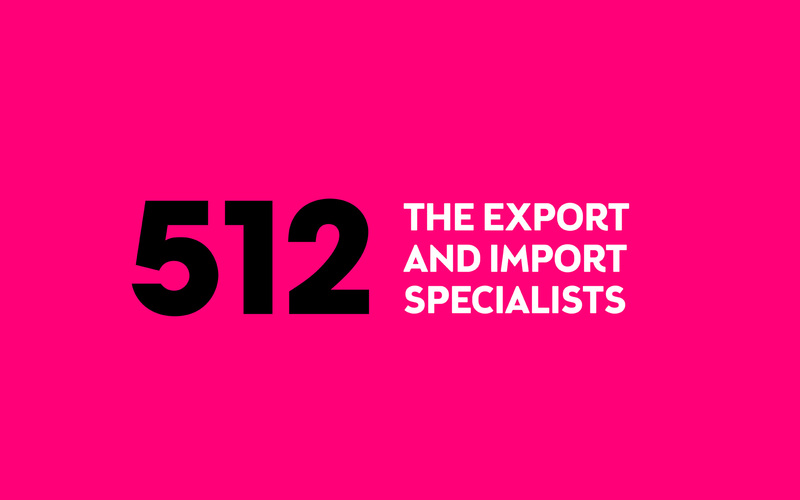 The import and export specialists. 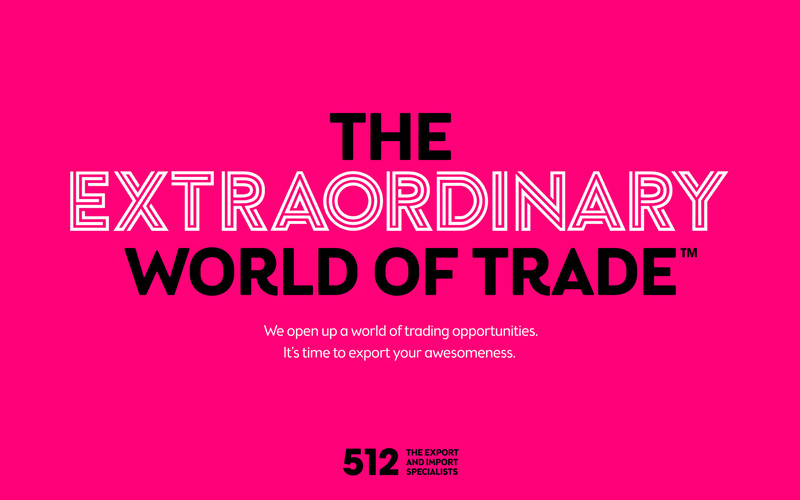 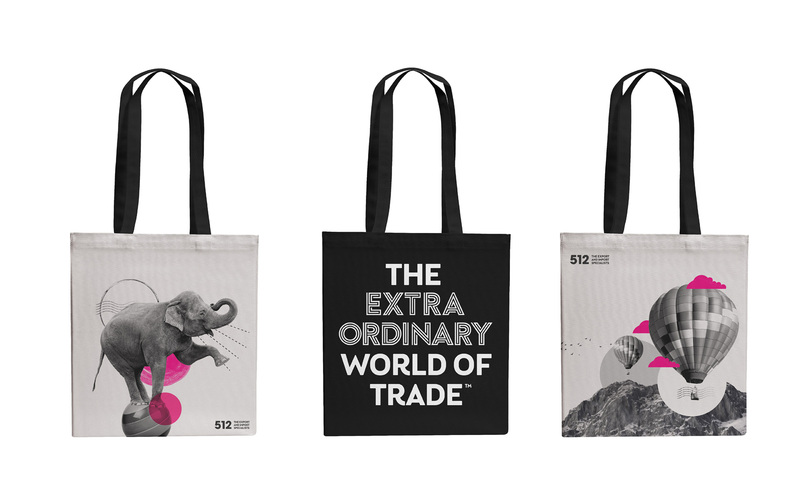 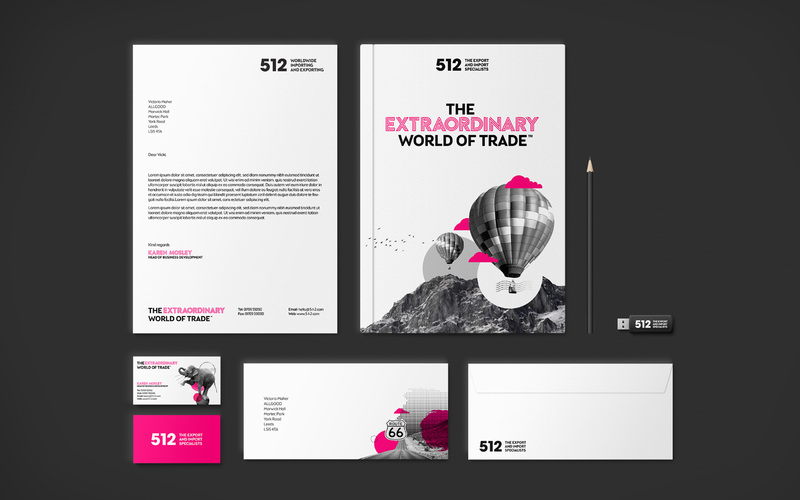 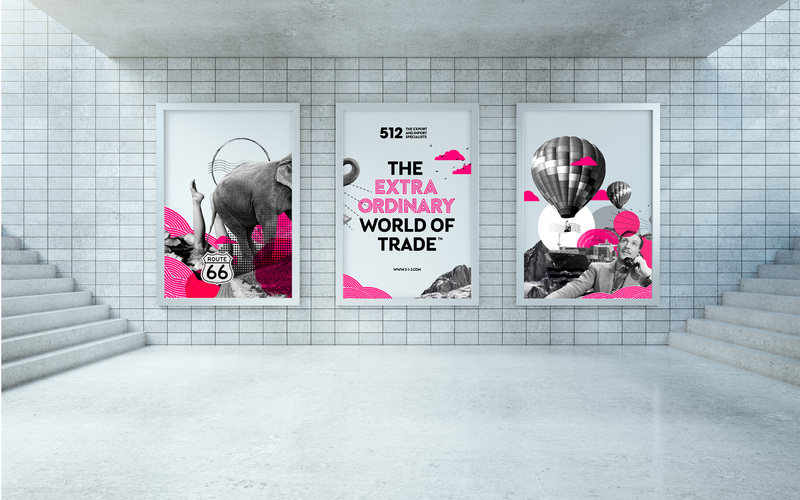 512 open up a world of trading opportunities. 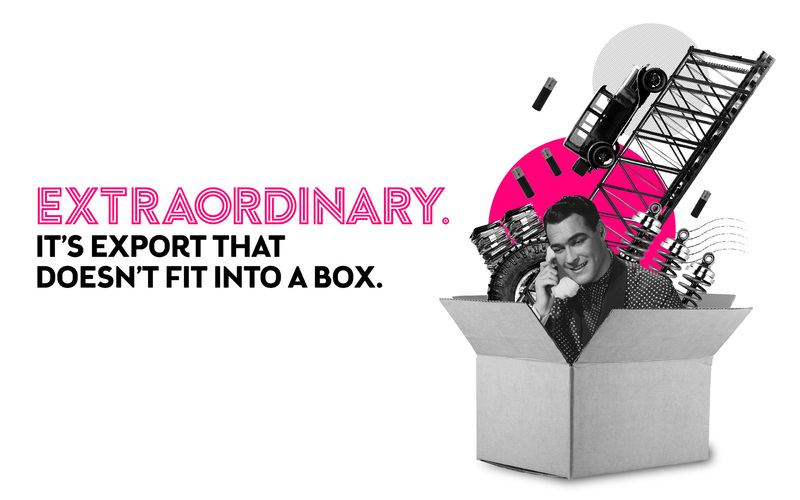 Whether it’s the logistics of receiving numerous shipping containers from overseas or transporting a ginormous T-Rex to south coast golf course, 512 will sort it. 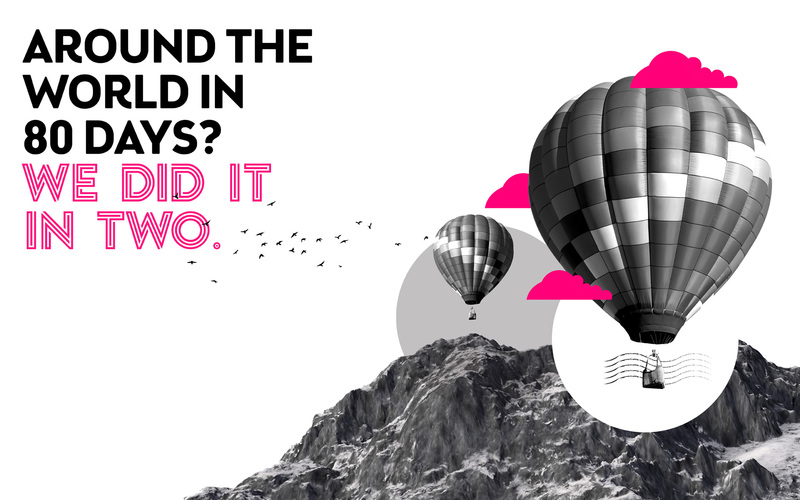 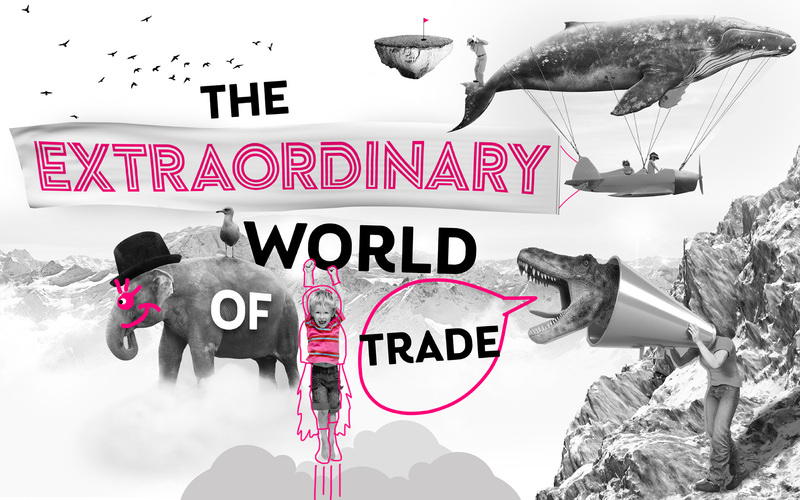 Welcome to the Extraordinary World of Trade!